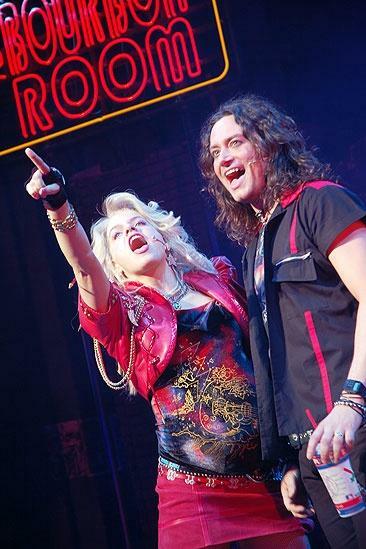 A rock musical with the greatest hits of the '80s. and Constantine Maroulis wail out during Rock of Ages’ big finale. Looking back on a rockin' year of Broadway success for Constantine Maroulis!